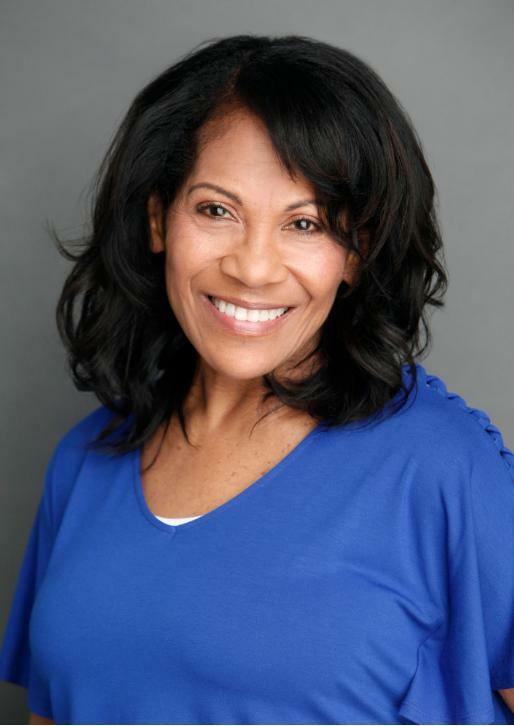 Dorothy is a committed and professional actress with extensive on-camera training in Film and Television with some of the leading coaches and trainers. She serves on the Executive Board of Women in Film and Telvesion as Treasurer. Her commitment to her craft is realized through consistent preparation at Page Parkes Center, Houston Community College and now with Joanna Sanchez Entertainment. After a successful 42 year career as an Equipment Engineer at AT&T, she retired in 2011. She is now focused on her next career in entertainment and motion pictures, but also she hopes that her journey towards this goal will inspire others to pursue their dreams, regardless of their circumstances. She enjoys dancing, aerobics, jump roping, crochet, fishing and reading.